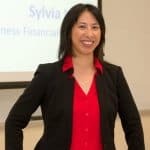 One the biggest struggles that I see most entrepreneurs make in dealing with their finances is that they don’t have an easy-to-use accounting tool that works for them. They either sign up for a tool that “everyone” and their CPA recommended (like QuickBooks), or they try to bootstrap to keep their expenses to an absolute minimum and make accounting mistakes due to their lack of system and processes. The easiest accounting software for small business owners is FreshBooks. It’s easy to set up and seems to be a lot more intuitive than QuickBooks. For those who need to track inventory, I used to have to refer them back to using QuickBooks, but FreshBooks recently announced that they now offer double-entry accounting. This upgrade includes eight features which will help small business owners get a better handle on their finances and minimize any clerical errors. This is a standard accounting method which involves recording a debit in one or more accounts and a credit to one or more accounts. 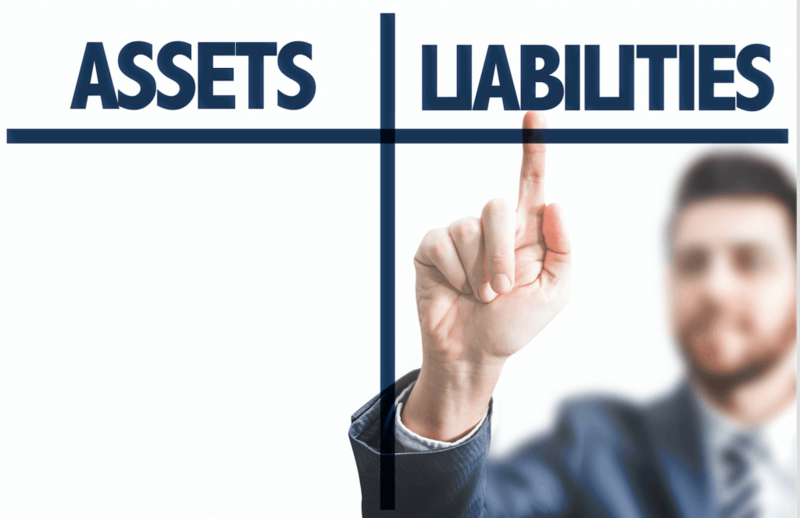 Without getting too detailed and having your eyes glaze over or cringe at the thought of having to learn accounting, what’s important to understand is that your business assets should always equal your liabilities plus owner’s equity. For any sales revenue you earn, equipment you purchase, or loan that you take out, you should have at least two entries to make sure the equation balances out. With FreshBooks, you don’t need an accounting degree and have to figure out where the debits and credit entries should go. The tool will do it for you! You don’t need an accounting degree to use FreshBooks. Accountant Access – You can invite your CPA to create a profile to get direct access to your FreshBooks data. This is an upgrade from the previous reporting ability to print or export your accounting reports to Excel to send over to your accountant. Chart of Accounts – This is essentially a listing of all the types of assets, liabilities, equity, revenue, and expenses that you want to track. You can make it as broad or as detailed as you want, but the more detailed you are, the better you can understand the data and make informed business decisions. Balance Sheet – This accounting report is a snapshot of your business on a specific date, showing your assets, liabilities, and equity. This is where you can see if you’re in the black (aka, profitable) or in the red (aka, losing money). It will also show any accounts receivable (money that is owed to you) and accounts payable (money that you owe). Bank Reconciliation – While FreshBooks has always had the ability to connect your business bank account or credit card to track and record expenses, the double-entry accounting feature will automatically connect payments and income into your account. General Ledger – This is essentially the complete record of every financial transaction in your business, including date, description and balance or total amount for each account. Cost of Goods Sold (COGS) – This refers to the direct costs to produce a good that you offer. This is the feature that I’m most excited about! Example: If you publish and sell your own books, the cost to print the book and any direct labor to produce the book is calculated into your cost of goods sold. This number is important to know when deciding how to price your product. Other Income – This feature allows you to track income outside of your typical products and services. Example: If your main service is business coaching, but you occasionally blog and earn affiliate income, you would enter Affiliate Income in the Other Income category. Trial Balance – This new feature allows you to spot check any errors at the end of the month, quarterly, or annually to make sure all your debits and credits match up. The total debit balances listed in one column should exactly match the total credit balances in the other column. See how FreshBooks Accounting Reports can help you make the right business decisions. Summary: Why is Double-Entry Important? Accountants and bookkeepers like the double-entry method because it helps catch accounting errors. For every debit, there is a credit. If something is off, it will be obvious in the accounting reports. By using an accounting software like FreshBooks, you can focus on what you’re great at (creating your product and/or delivering your service), and you can let all the accounting work be handled by the software tool and your accountant.